Possibly the finest, and most accurate, description of a gin’s botanicals came from our discussion with Philip. “Our dry gin is the classic contents of a curry basically, it’s all the Indian herbs and spices.” When you delve into the history of gin in the UK and the link between with the spice trade from India and Asia, this is an apt comparison! Philip’s goal in developing his gin, was to absolutely produce a dry gin. As such it features many ‘traditional’ botanicals, with an added local twist courtesy of a lemon citrus infusion, from locally grown Tasmanian lemons. On the nose it’s clear that this is a juniper forward gin, with the expected, though slightly softened, piny-ness. You’ll also find hints of citrus from that lemon infusion. When you sip it, you’ll be impressed by the smoothness of the spirit. Its spice is forward on the palate, coming from that abundance of ‘curry’ spices as Philip describes them. 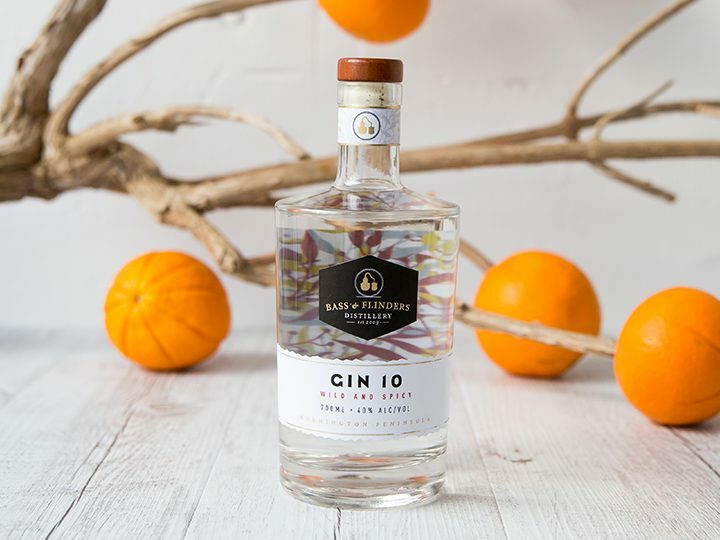 What we highly recommend is to sit with this neat for long enough to move past the spice and you’ll find a lovely sweetness in this gin, with some fruity, faintly floral notes. It doesn’t have as long a finish as some gins, but makes for very easy drinking. 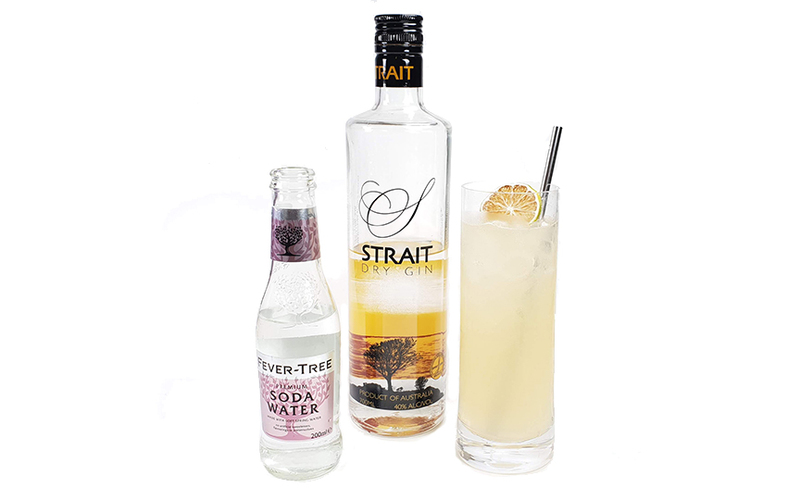 If you’re interested in the ‘silverware’ your drink has won, you’ll be interested to know Strait’s Dry Gin has only been entered to 2 spirits comps, 10 years apart. It was awarded a bronze medal at IWSC in London in 2006 (long before the swag of awards won by our distillers in recent years) and a silver at the Melbourne International Spirits Comp in 2016. If you’re planning on enjoying this in some G&Ts over the summer months, our ideal garnish here is the simple, yet wonderful lime. Members who have chosen to add a garnish pack to their subscription will be receiving Keep Calm and Cocktail’s Scorched Lime which works perfectly! As a more robust and versatile dry gin, you have a wider choice of mixers to choose from as far as we’re concerned. Personally our preference is still to go with a dry tonic water… however if you like a more traditional taste feel free to use Capi’s regular tonic water for your mixer. 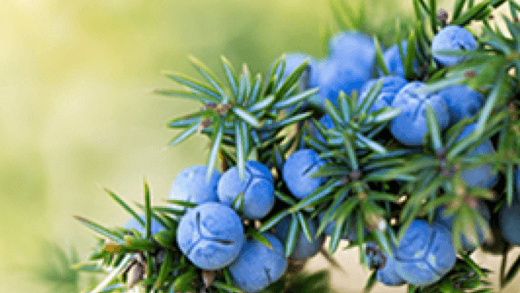 What is a juniper berry…and why is it not even a berry?! 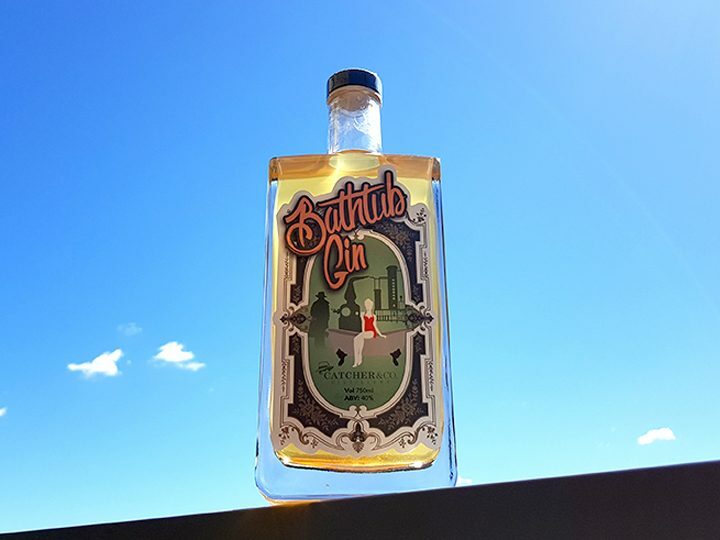 Bathtub Gin – How to Drink? 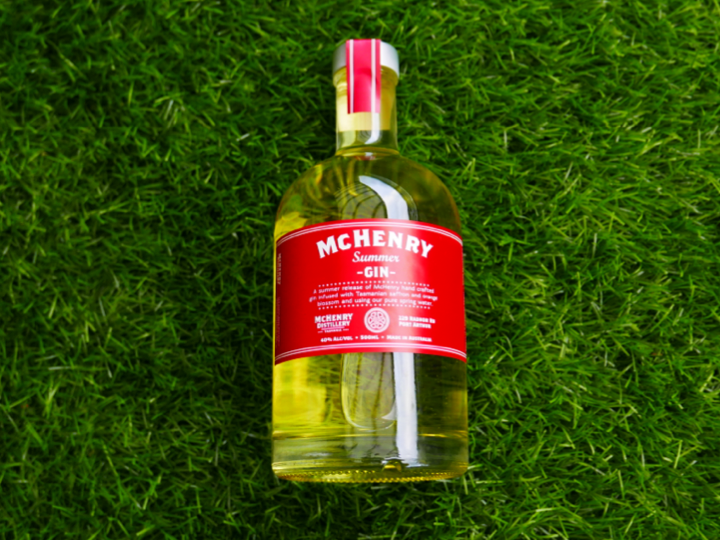 McHenry Summer Gin – How to Drink?